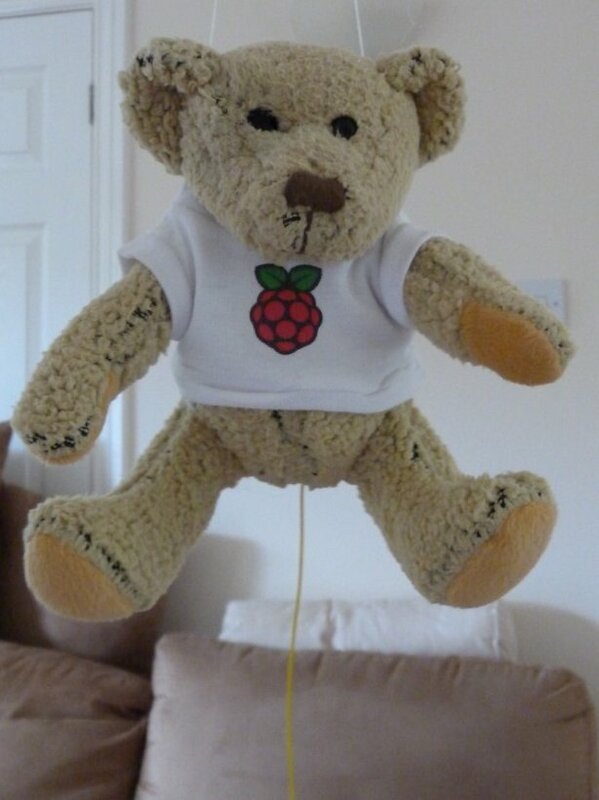 We wish Babbage well on his travels, won’t be able to monitor it myself as have other committments. My regular readers (if I have any) will have noticed that I haven’t posted anything for a month, my apologies, the simply fact is I have been suffering from a bit of burn-out work and hobby wise. On the radio side I have become a bit despondent by the continual problems of interference I have been suffering, and secondly a few nasty comments on YouTube about my ADS-B antenna made me think is it worth trying to publish anything on line that people might find interesting or informative or should I just keep it to myself. It seems that with the internet everyone wants everything handed to them on a plate, no thought, understanding or appreciation required on their part. Worse are the opinionated know-it-alls who just want to laud it about that what you are doing just won’t work (but it does?) These same individuals sit behind their keyboards and don’t contribute anything to the collective/cloud call it what you will. I have also began Geocaching again, but more on that at a later date.